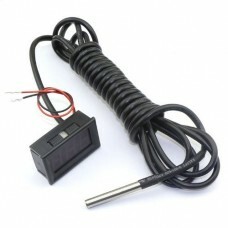 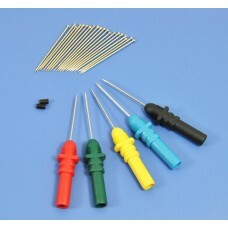 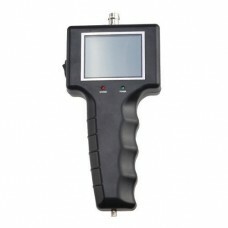 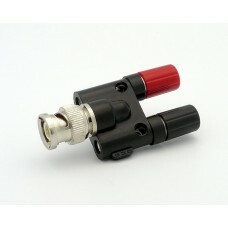 Features:1.It is easy to hold and do not need complicatedequipment that hinders the inspecting and r.. 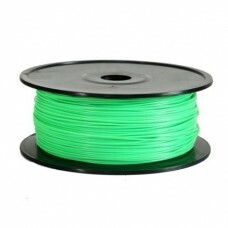 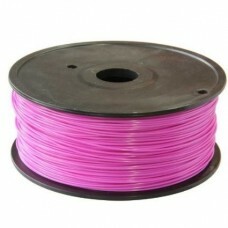 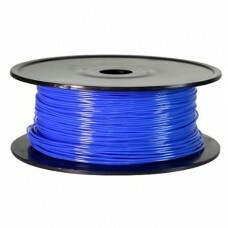 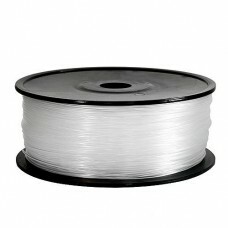 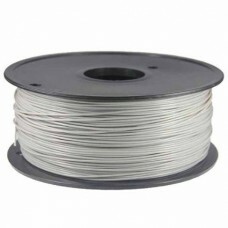 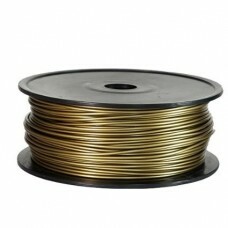 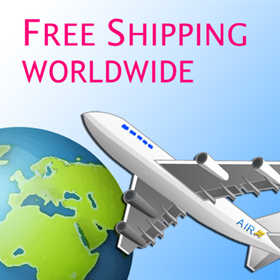 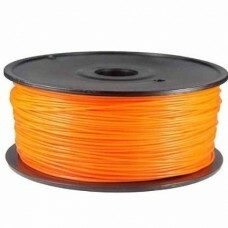 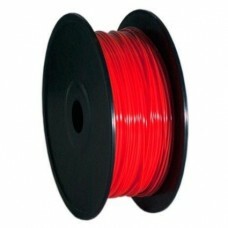 This RioRand filament is another popular plastic filament for home printingcomes coming with v.. 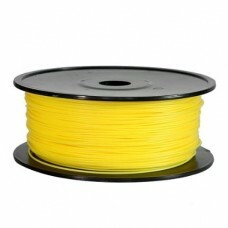 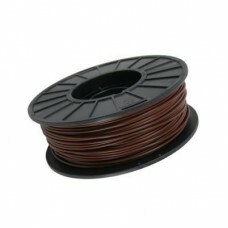 This RioRand filament is another popular plastic filament for home printingcomes coming with vacuum ..